ITIL certification is widely recognized as one of the key certifications for today’s IT professional. 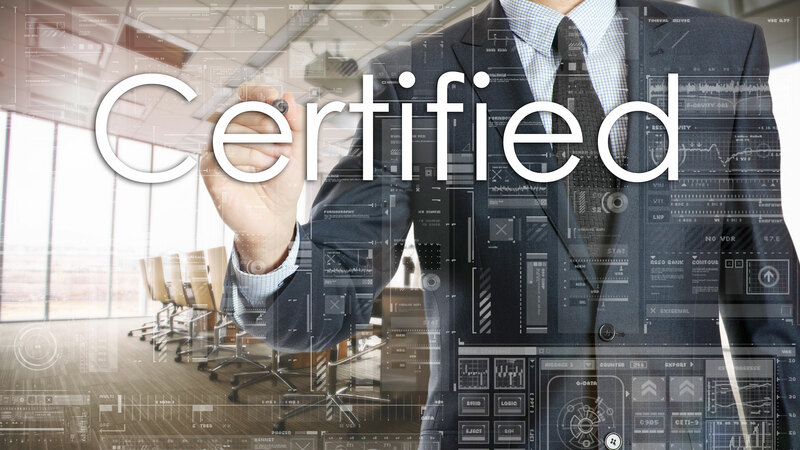 If your organization is looking to improve IT services, increase productivity and cut costs, getting ITIL certified is a must. 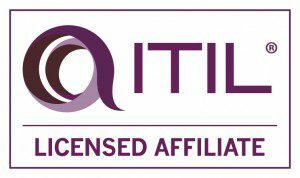 Our ITIL courses provide thorough coverage of the best practices found within the five core ITIL publications and will help you progress from ITIL Foundation through to Expert certification. This ensures that as an IT professional you know the best practices and solutions for any IT service management situation. 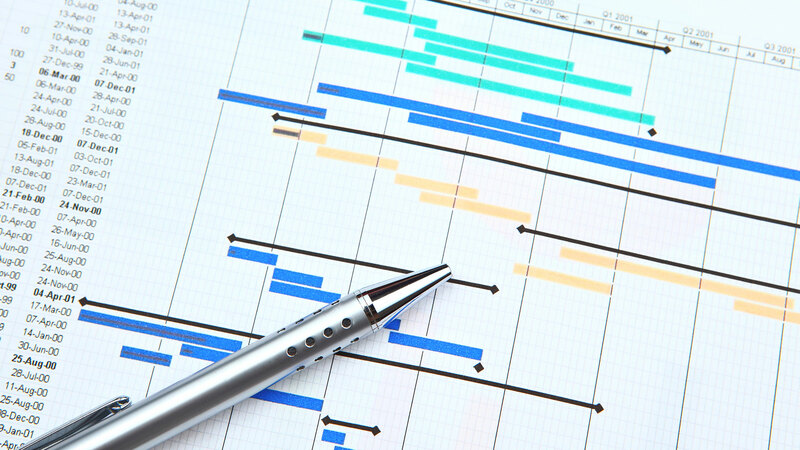 All organizations are becoming more digitally driven, which is why such a training program is critical. ITIL training and certification from ultimateITcourses gives you all of the know-how necessary to wow your customers, management and your peers. 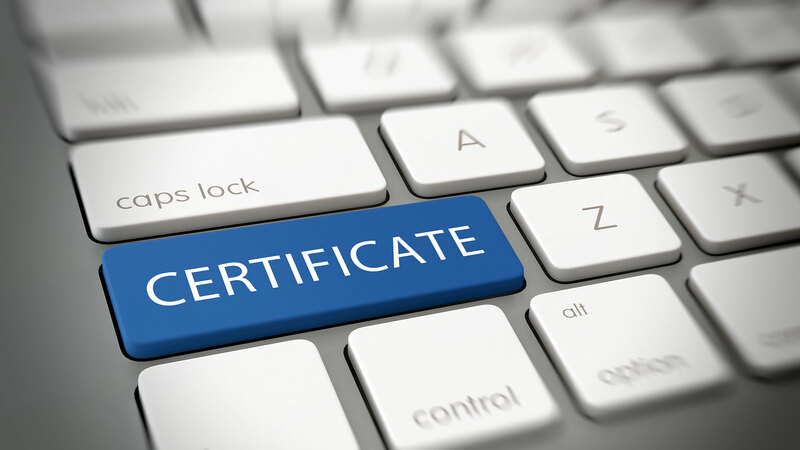 What are the perks of getting an ITIL certification?